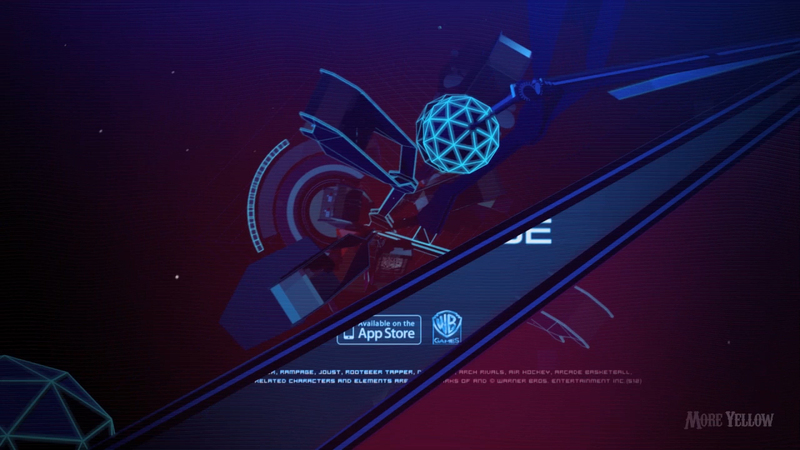 MoreYellow studio asked us (Artibite, Menno Fokma and me) to create a online teaser animation for the Midway Arcade iphone game. These are classic Midway arcade games like Spy Hunter, Rampage, Joust, Root Beer Tapper, Defender, Arch Rivals, Air Hockey, Arcade Basketball, Pool and Roll Ball. We wanted the teaser not just to be an intro plus an edit of in game footage. 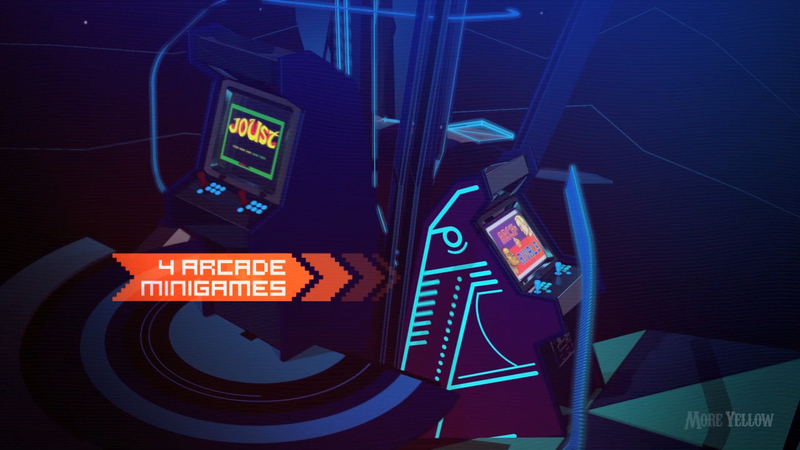 We wanted to connect all the games in an arcade world. 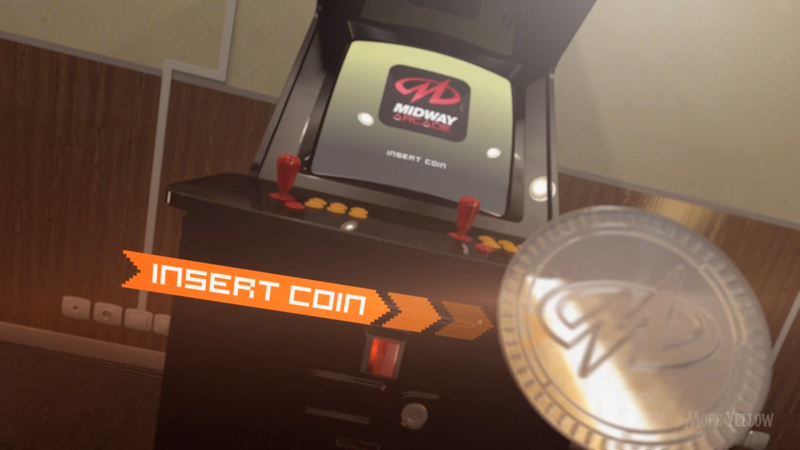 In the intro we see a Midway coin being inserted in an arcade machine, firing up the game. We follow the coin into the digital world. 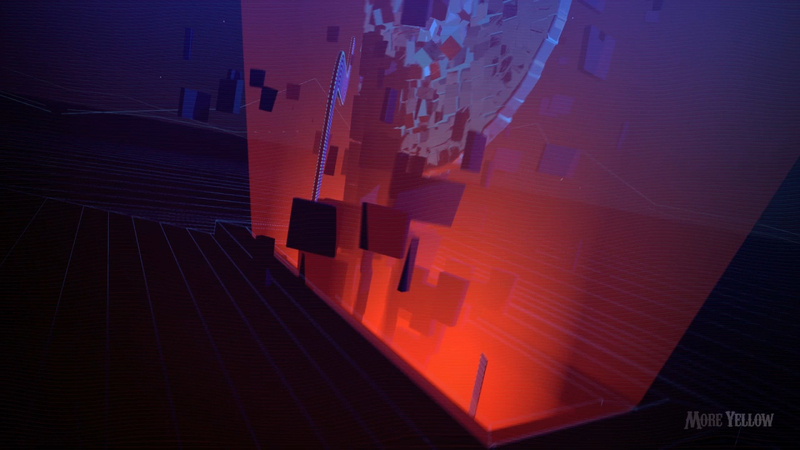 The coin gets digitized on entry and a totem consisting out of arcade machines starts to grow. 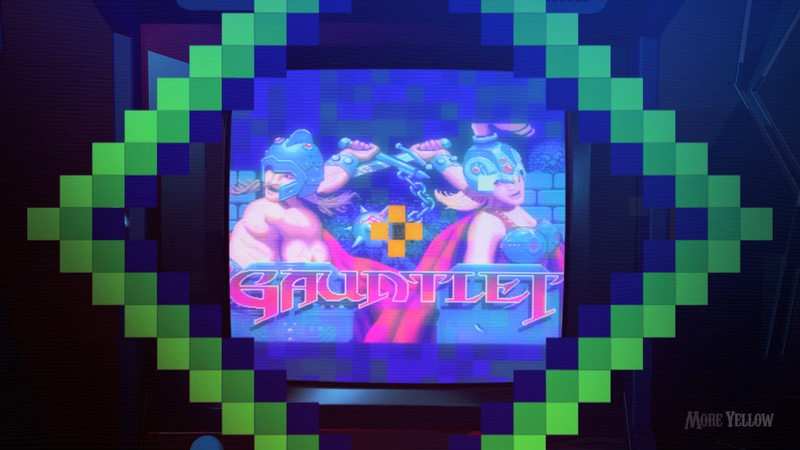 We skip from game to game by traveling to the next arcade machine in the totem. This way we had a ‘real’ transition between different kinds of footage.